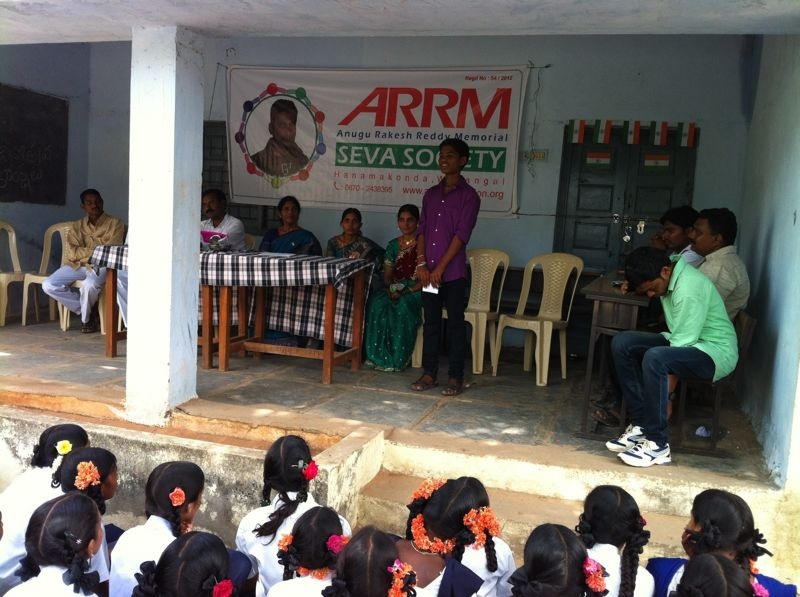 Avasam is an orphans school at Hanamkonda, Warangal. 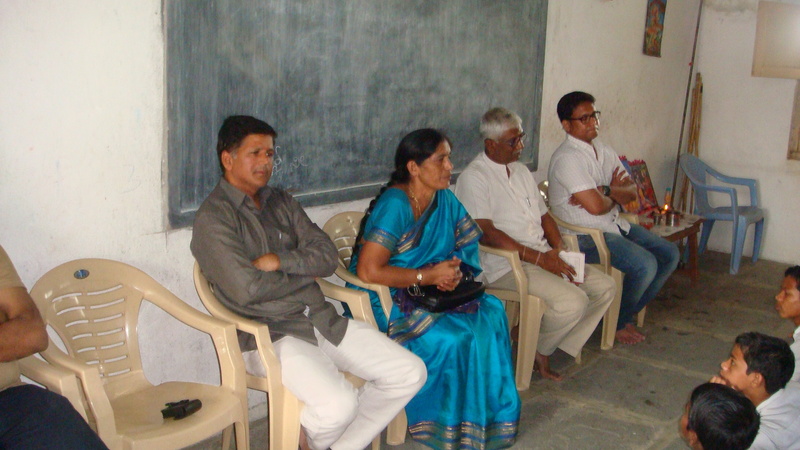 Orphans of this school are selected based on the merit programs conducted by VHP. It is also maintained by VHP. There are currently around 65 children in this school. Note: We got this reference through our friend Shamath Nyalakonda. 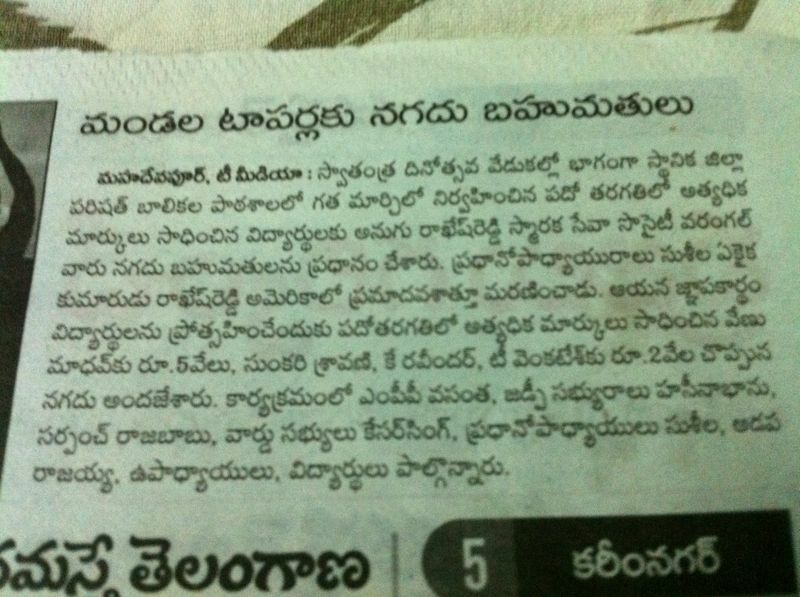 It seems Shamanth father’s friends group is also helping this school. I would appreciate others as well to give such references. 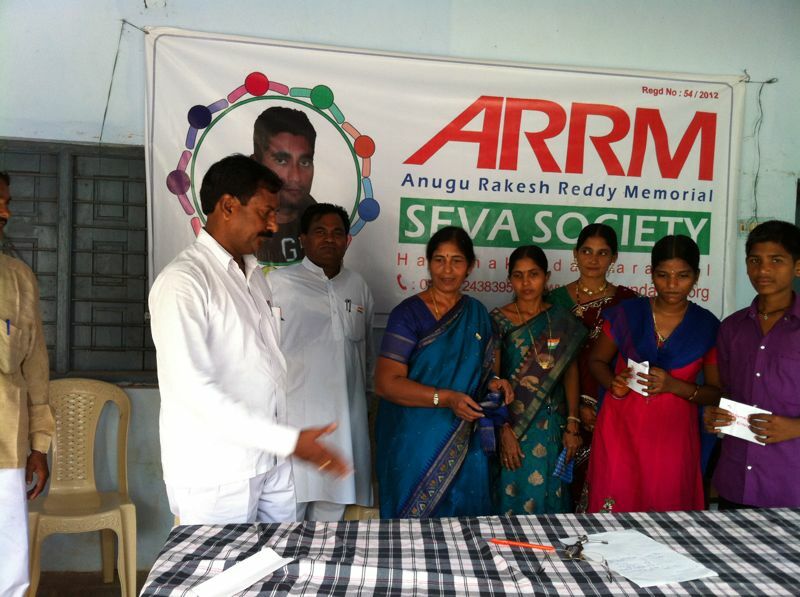 Event: We sponsored money for 1 day food expenses for all the children. 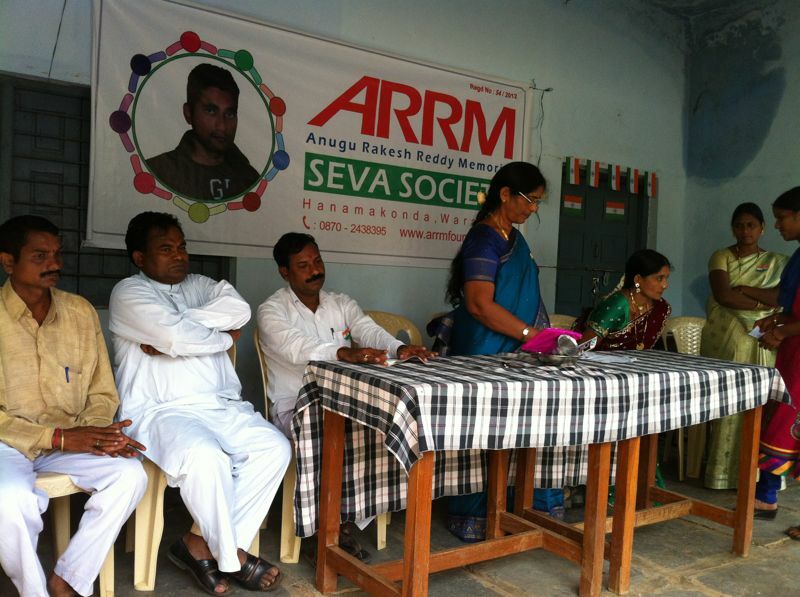 Event conducted on 10/08/2012 at Avasam, Hanamkonda, AP. 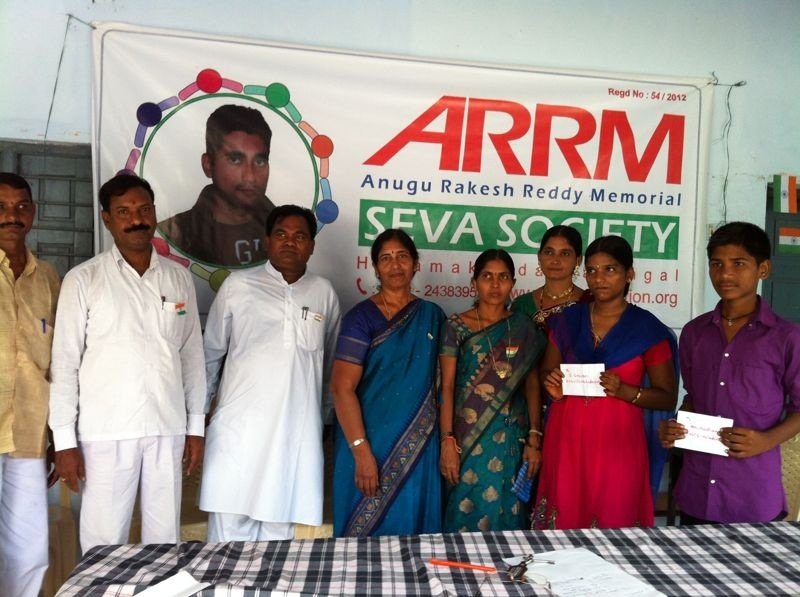 Event: We sponsored money for 1 day food expenses for all the children. There are around 65 children in this school. 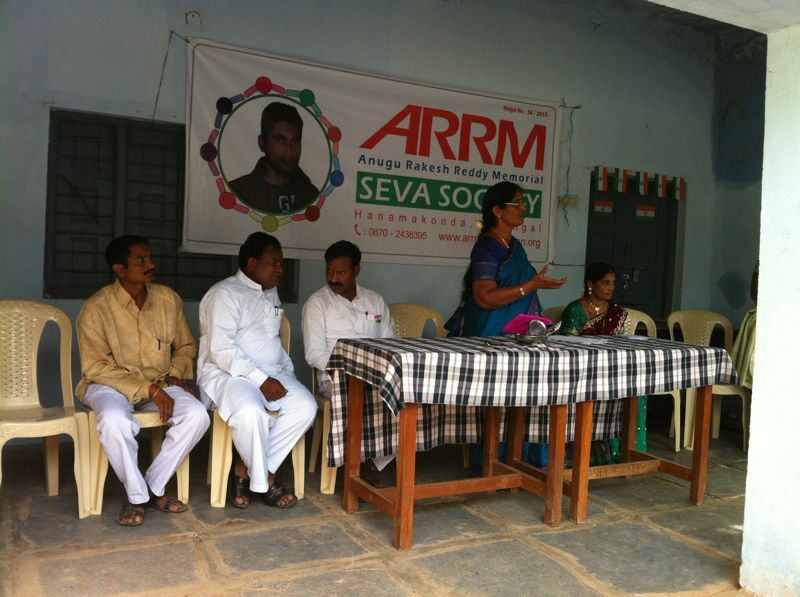 Event conducted on 19/04/2013 at Avasam, Hanamkonda, AP. 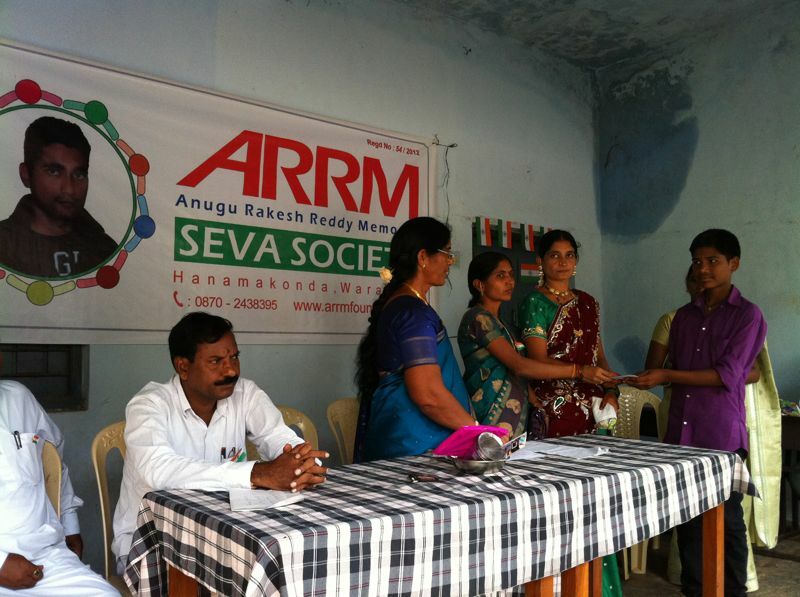 Event: We had a short meeting with the school children. 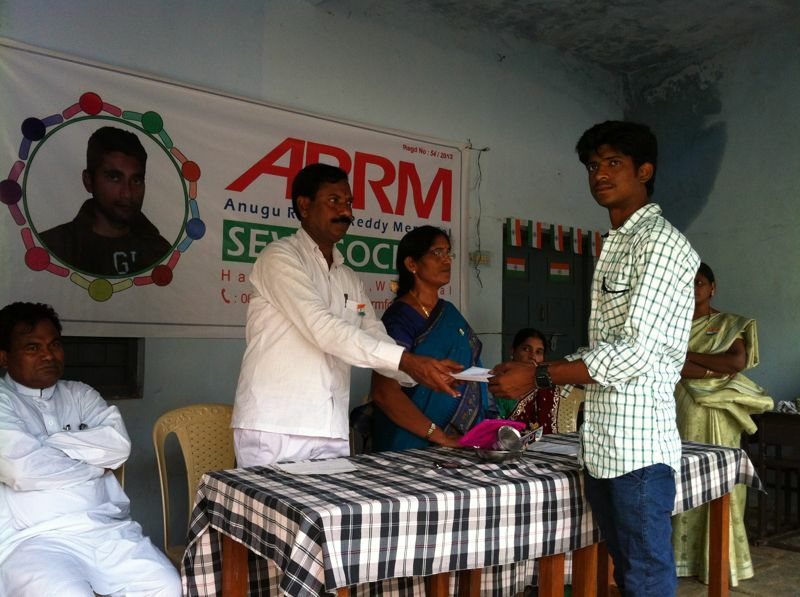 As we assured the financial support for the school toppers during our last visit on 27/01/2012, we chose top 3 school students from the 10th standard board exams and rewarded them with 3000 INR for first candidate and 2000 INR for each of the second and 1000 INR for the third candidate. 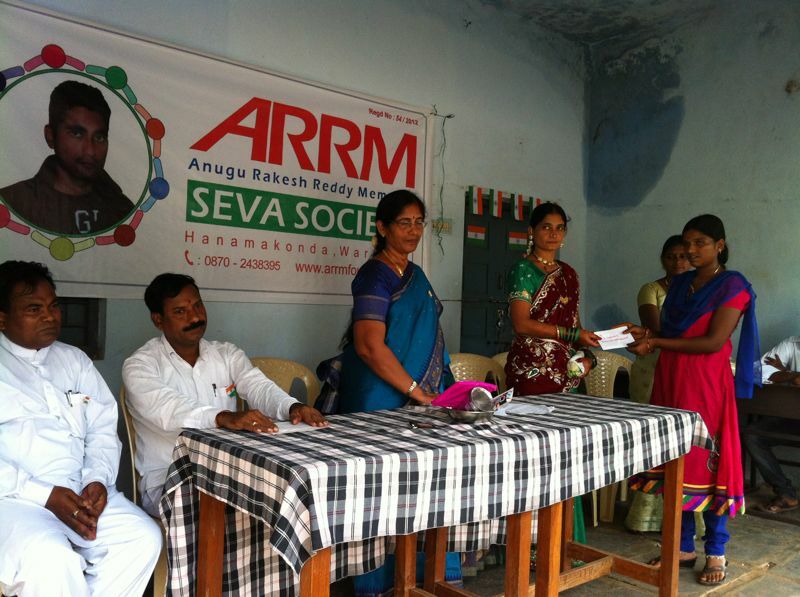 Event conducted on 26/01/2013 at Rampur High School, Rampur village in Huzurabad, Karimnagar, AP. Name: E Thirupathi, S/O Lingaiah, ZPHS Rampur. Name: CH Soumya, D/O Sampath, ZPHS Rampur. Name: U Lavanya, D/O Saraiah, ZPHS Rampur. 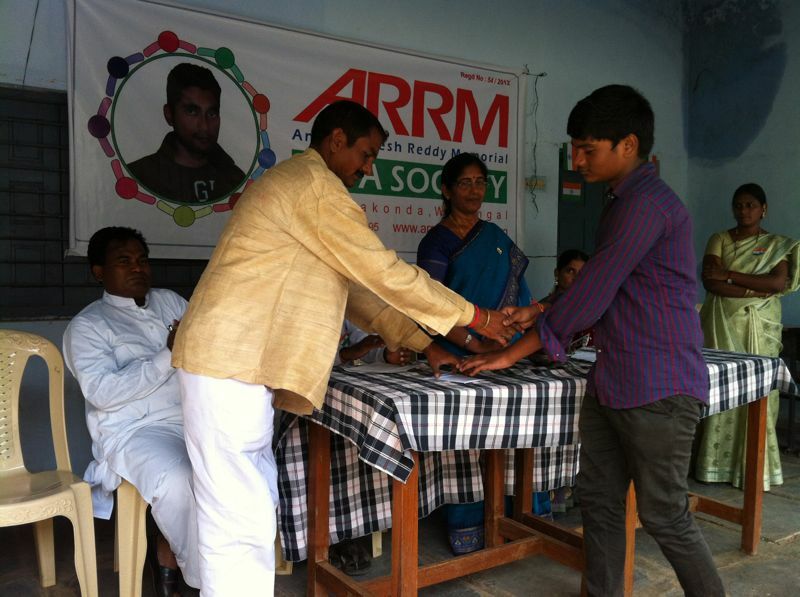 Name: D Rakesh, S/O Chandramouli, ZPHS Rampur.